InTerraChem’s Demulsifiers are used worldwide with superior results. We offer a full line of chemistries to treat a broad range of oils. From #1 to #6 oil, we have an expansive line of chemistries to break any emulsion you may have. 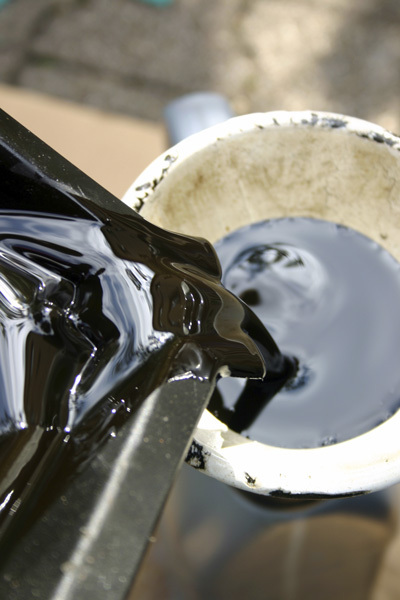 We also offer a full line of surfactants to De-Ash Oil removing all of the “non-burning” elements in crankcase oils. We also have a full line of water treatment products used in the pre-treatment of oily, wastewaters. Included in our products are: coagulants, flocculants, and metal precipitants.